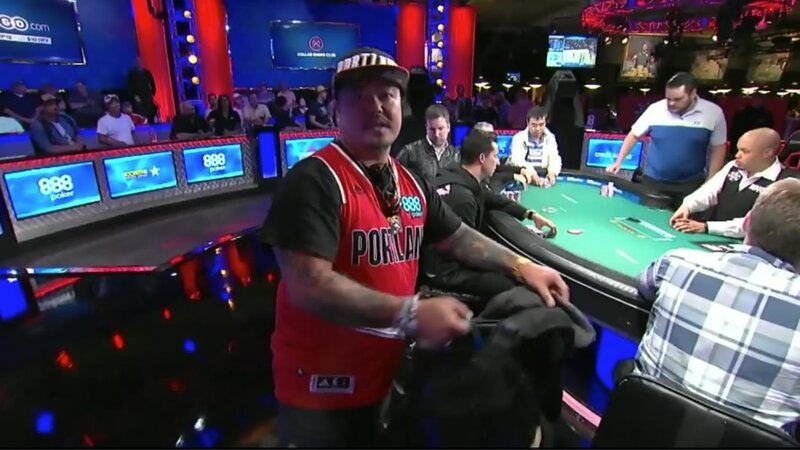 By now you’re probably already aware that Kao Saechao, went out in 16th place in the World Series of Poker Man Event this evening. As he pointed out in his post-bustout interview with Joe Stapleton on PokerGO, he got short after getting bluffed in a couple of pots, then shoved over a pre-flop raise from the tournament chip leader, Michael Dyer, only to run into a dominating hand. 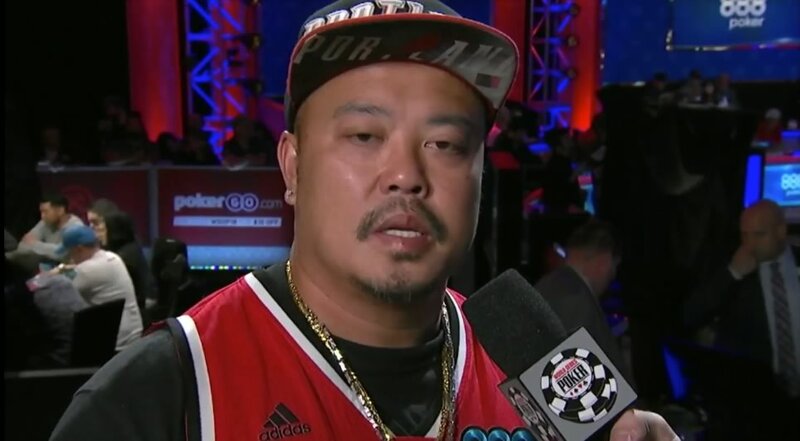 Kao’s interview was one of the more introspective and thoughtful I’ve seen, and he took special time to thank the Laotian Mien community and his supporters in the local poker community. 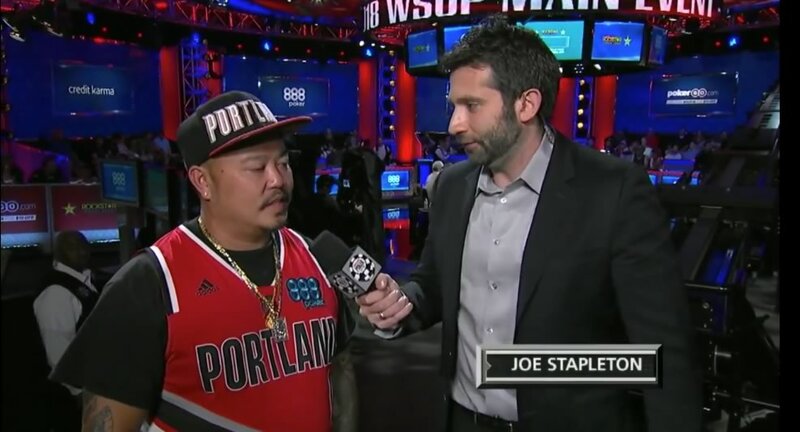 He was repping Portland throughout his appearances on ESPN and PokerGO. Congrats, Kao!